I see it all the time. I’ve done it myself. And it’s incredibly ineffective. Hi, this is Pastor So-and-so. I’m the Pastor of the First Fantastic Church. We meet on Sundays at 10:00 and we’d love to have you. Come check us out, worship with us, and see what we’re all about! 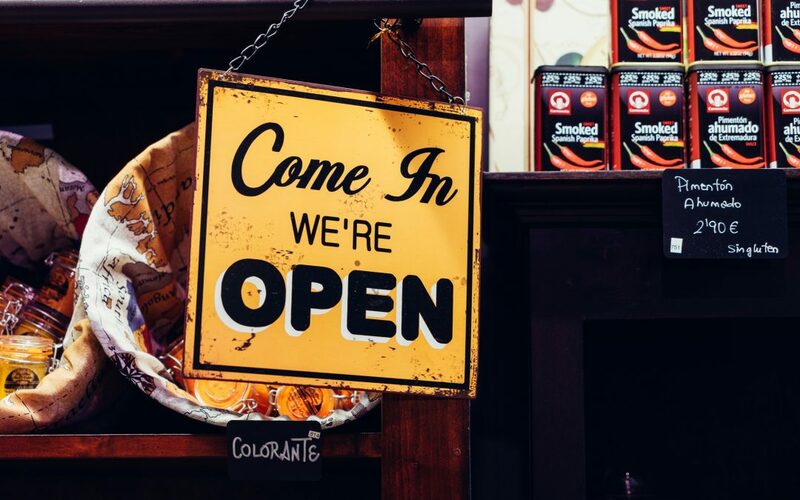 A few years ago, after I wrote Rewired, I started getting a lot of questions about how to run Facebook ads to invite people to visit weekend services. I urged church leaders to put their money on social media advertising ten-to-one over print any day of the week. Over time, I started getting somewhat negative feedback about the results. 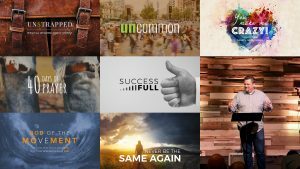 After examining some of the marketing efforts of various churches, I’ve become convinced they shouldn’t spend anything on advertising because they likely won’t see results and they’ll give up entirely. So before you spend another dime on any kind of advertising, let’s talk about something incredibly important… messaging. It assumes people want to attend a church. And do you know who wants to attend a church? Christians who aren’t happy at their current church. And trust me, in 97% of cases, you shouldn’t be trying to get them involved in yours. Christians who just moved to town and don’t have a new church yet. But that’s a tiny percentage of the people you’re trying to reach. Christians who go to church and like their church and aren’t interested in checking yours out. 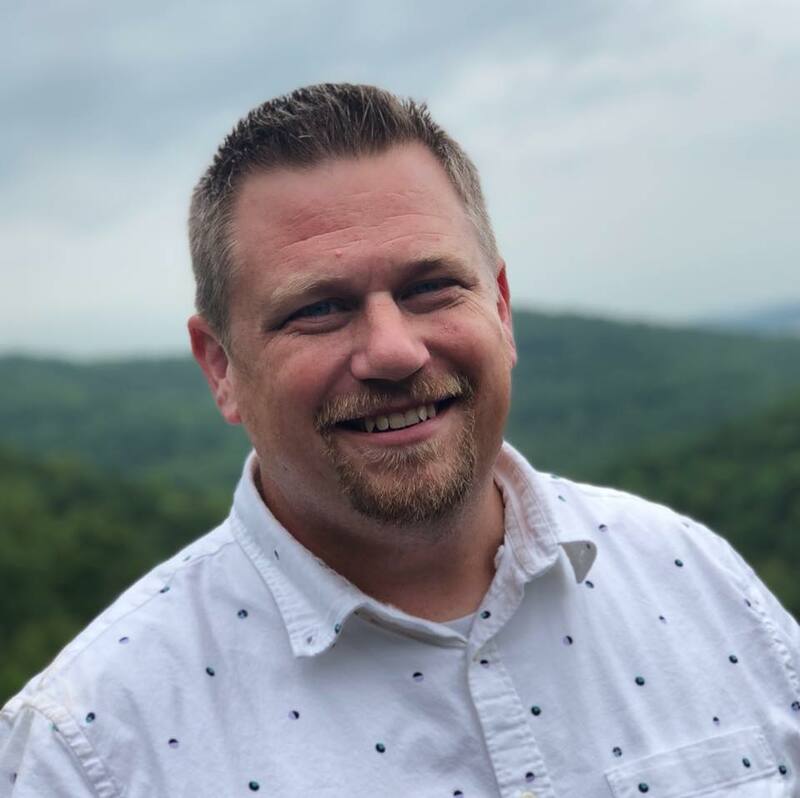 So here’s my big advice about messaging… Start communicating to people who don’t yet know that they want to go to church. 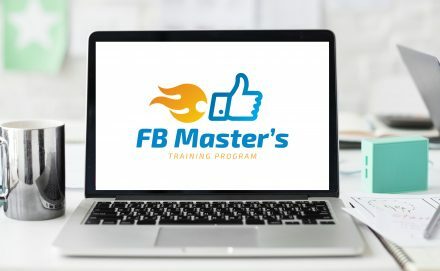 By the way, if you really want to go DEEP in understanding Facebook Ads, check out JayKay Dowdall’s FB Masters Class! It’s not written for the church – it’s written for business owners and digital marketers, but you can apply all of it to the church. Tailor your message toward people who aren’t believers or who don’t attend church at all right now. 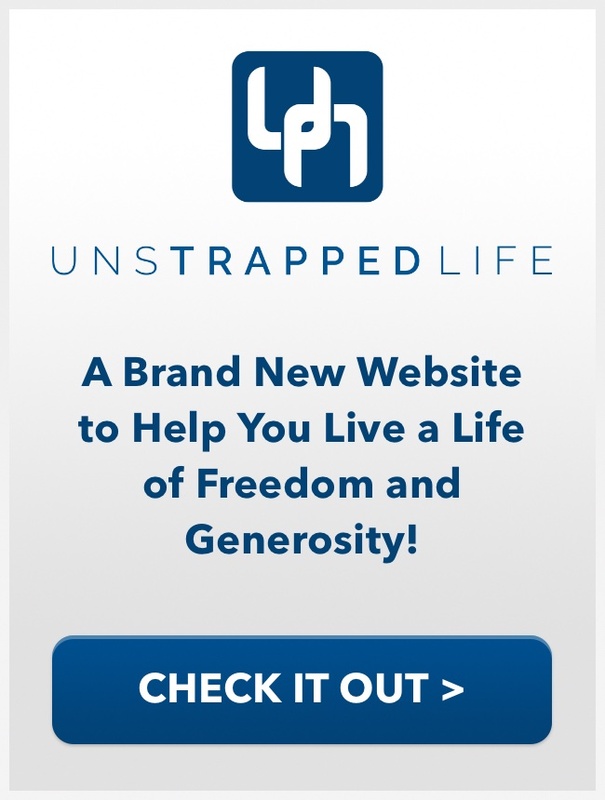 In other words, your first job is to help people who don’t go to church understand why they might want to attend any church, especially yours. Ever wonder what life is really supposed to be all about? God has spoken about that, and we’re a community of people exploring what God has said about his purposes for us. Come explore with us. Ever struggle to keep the flame alive in your marriage? God has given us some great wisdom about how to have a healthy marriage and we’re talking about that this weekend. Join us as we figure out how to have healthier marriages together. Ever feel depressed and you aren’t sure why? Jesus taught something pretty radical. He said that the pathway to happiness is through brokenness. What?? We’re talking about that this Sunday – come explore with us. Whether you’re scripting a three- or four-minute promotional video or a two- or three-sentence text promo piece, you can put this template to work for you. It doesn’t have anything to do with your preaching approach or your worship style. It’s effective because it starts with them and not with you. Ask a question that taps into a deep need people are experiencing. Raise curiosity by mentioning how God has addressed that question. Invite people to come for answers. Reassure people that they won’t be outsiders – we’re all exploring this together. In other words, start with WHY anyone should even want to go through all the work of getting up on their day off, getting the family all dressed and ready, walking into a strange building full of strange people, and listening to a half hour long sermon. Remember, people come for content and then stay for relationships. So in your messaging, share content that hints that there is even more helpful content available. Your advertising dollars are going to be far more effective! 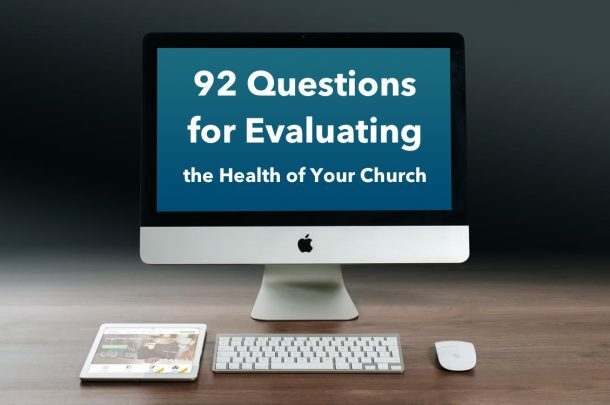 I've used these 92 questions to evaluate my own church and quite a few others. Take them for free and use them to gauge your next growth areas. Thanks for content not related solely to business. I can use this! As a matter of fact can put this to work on the Neighborhood network and fb. Thanks for the assistance. Thanks! And God bless you as well! When you’re trying to reach the unchurched you have to think like the unchurched. Great read. This really helped with my audience focus at Cana.global. I would totally agree with one of the other comments that this is not just FB oriented, but has so many great points in general for church, business, life, etc. Thank you for sharing. This is very insightful. I’m glad to come across it. Thanks so much – I’m glad you came across it as well.